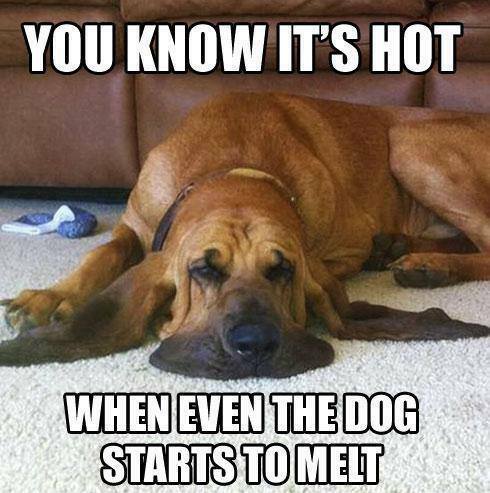 GOOD THING IS THAT THE HEAT ISN’T THE ONLY THING THAT’S HOT. WE’RE GOING TO HAVE SOME EXCELLENT DEALS ON OUR PRODUCE. AND FOR THOSE OF YOU WHO HAVE SHOPPED AT THE MARKET YOU KNOW IT IS SOME OF THE FINEST IN THE MAGIC VALLEY! OUR PRODUCE IS FRESH AND DELICIOUS. 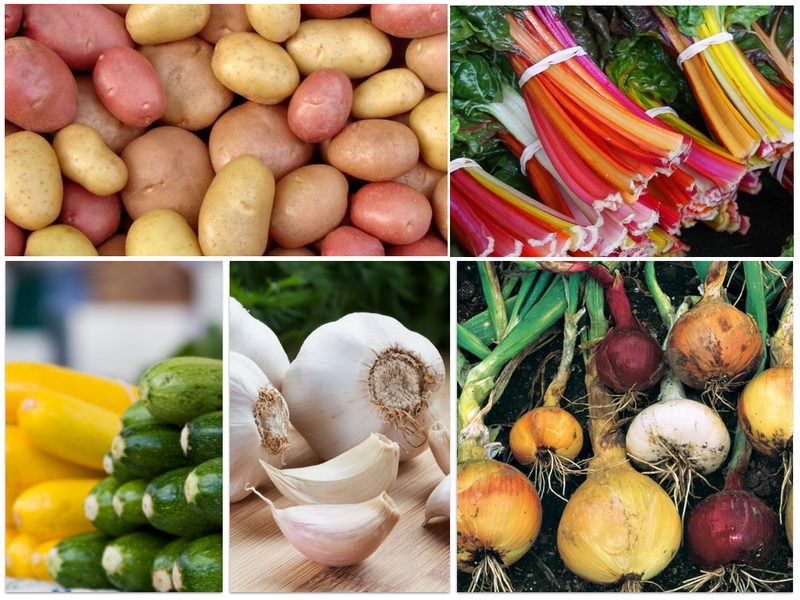 PEPPERS ARE STARTING AND SUMMER VEGGIES ARE HERE…ZUCCHINI, POTATOES, ONIONS, CHARD, FRESH GARLIC AND SO MUCH MORE. 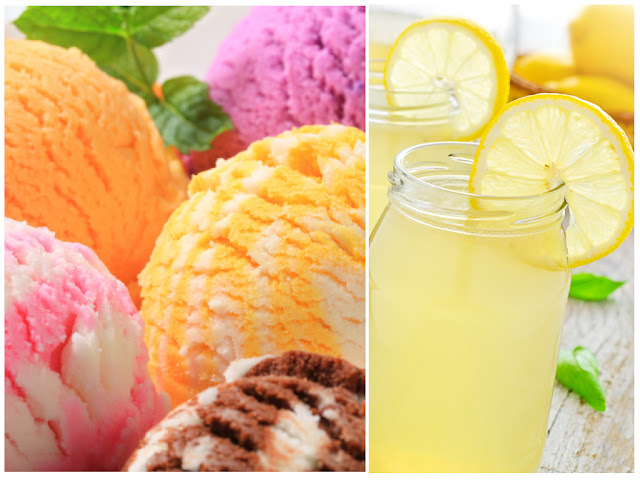 BECAUSE OF THE HEAT, WE ARE ALSO GOING TO HAVE COLD ICE CREAM AND LEMONADE. IT’S ALWAYS AN ADVENTURE TO COME TO THE MARKET AND YOU WANT TO COME EARLY. CHECK OUT THE FRESH CUT LAVENDER, PJ’S DECADENT CUPCAKES AND LISA’S BREAD AND ROLLS. WE HAVE A NEW VENDOR TO ADD TO THE LINEUP THIS WEEK. COME GET AQUAINTED WITH JAY TADLOCK AND HIS HEALTHY WAY OF LIVING! AT THE MOUNTAIN VIEW BARN ON HYW 93. 3 MILES SOUTH OF JEROME OR 392 SOUTH 300 EAST IN JEROME.